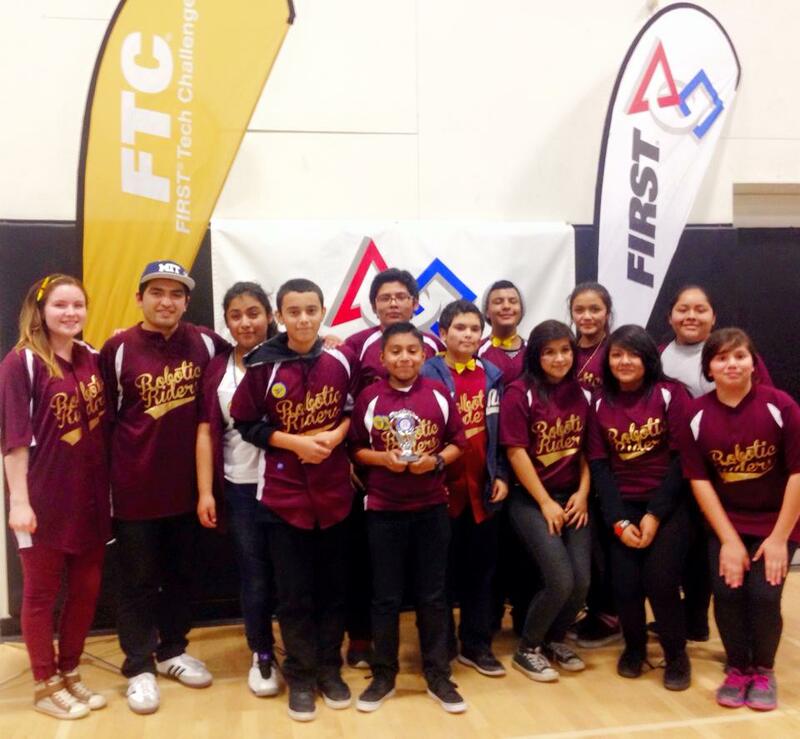 The Robotics Riders, our FTC (FIRST Tech Challenge) team from Hollenbeck Middle School finished their rookie season with a fantastic achievement — winning the Motivate Award at the Palmdale Los Angeles Competition! The Motivate Award honors teams that best exemplify team building, team spirit and enthusiasm for the FIRST Robotics mission, motivating others to embrace the culture of FIRST. 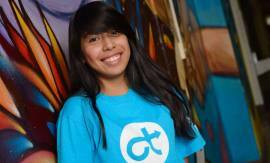 The Award also recognizes teams that have made a strong effort to create public awareness of FIRST and robotics in their community. 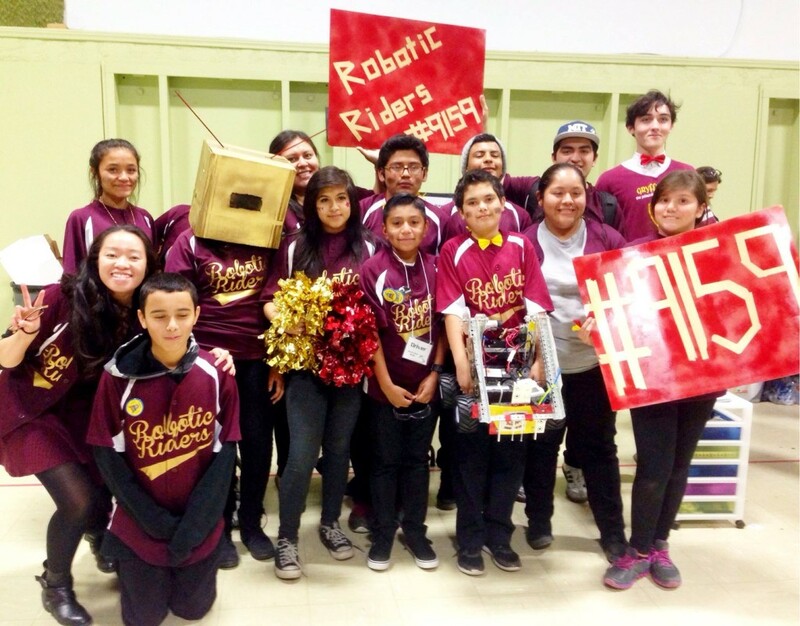 The Palmdale Los Angeles FTC competition was the first-ever event that the Robotic Riders competed in, which makes their feat all the more impressive! 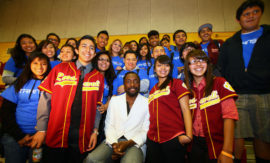 Over 30 teams from all over Southern California competed at the Palmdale event. 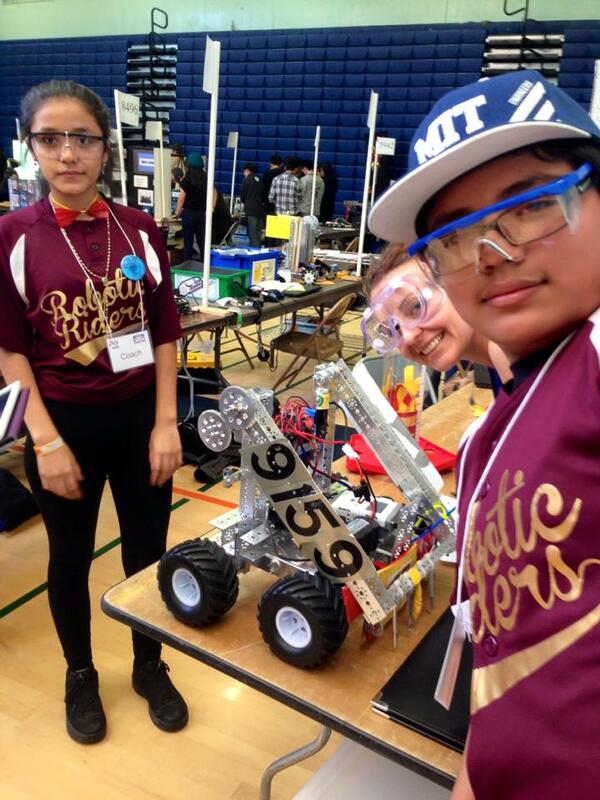 Although the FTC season has come to an end for the year, the i.am.angel Foundation looks forward to expanding the team at Hollenbeck Middle School next season, in our efforts to get even more students interested in robotics at a younger age.